Keep Bamberg County Beautiful includes board members, who are appointed by Bamberg County Council. Members encourage the community to voluntarily work to improve the physical and visual landscape, primarily through beautification, recycling, litter prevention and cleanup efforts throughout the county. 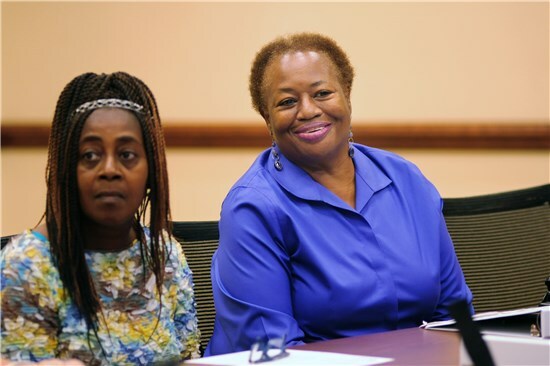 On a regular basis, board members can be found conducting continuing education and awareness programs regarding litter, recycling and the proper handling of solid waste. They also help develop new programs like the "We Want Your Butts - Cigarette Waste Recycling Program," which results in the sustained reduction of litter. 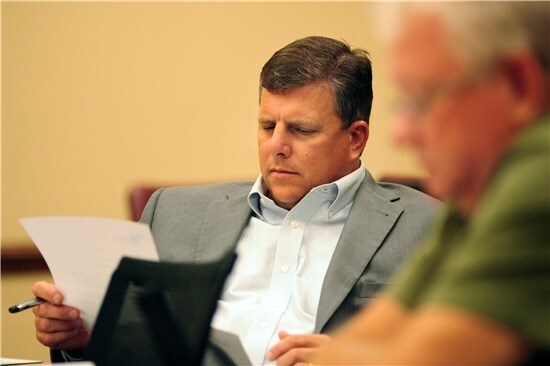 Members review and recommend legislative change regarding solid waste management in the county. More times than not, you can find members undertaking beautification projects, participating in litter cleanups or showing community members how to recycle. Meetings are held monthly and are located at the Hooten Black House or the Bamberg County Courthouse Annex. Each member serves a one-year term and those on the board serve without compensation. Annually, members select a chairperson, vice-chairperson and a secretary. 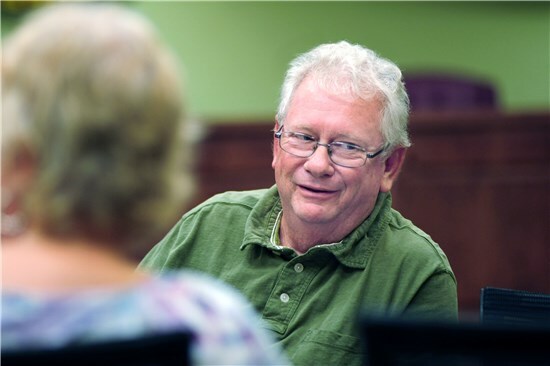 Committees are formed by board members and include: neighborhood/civic groups, schools, municipal, beautification, business recycling, in-house county recycling, public relations and finance/fundraising committee. Bamberg County Council accepted the ordinance, without any objection, on December 2, 2013. More information on the board and formation of Keep Bamberg County Beautiful can be received by viewing the Bamberg County Ordinance to Keep Bamberg County Beautiful - Ordinance No. 1-13-8. 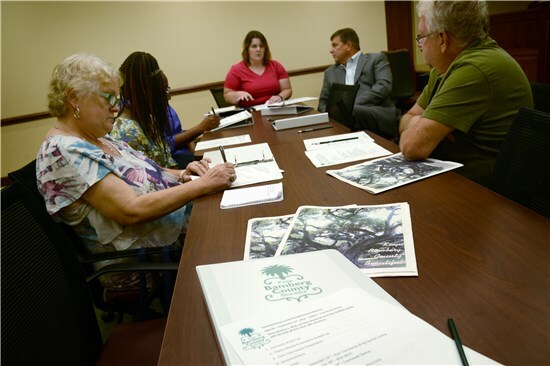 To become a board member of Keep Bamberg County Beautiful, it is recommended that you first attend several meetings and projects. Currently, there are 2 open positions open for board members. For more information, please ask a current board member, or email kbcb@bambergcounty.sc.gov.